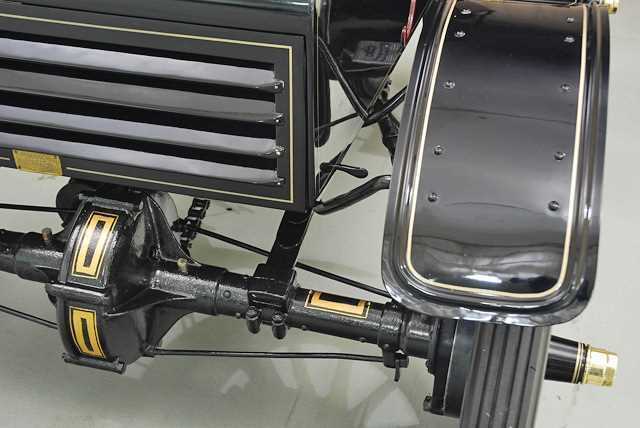 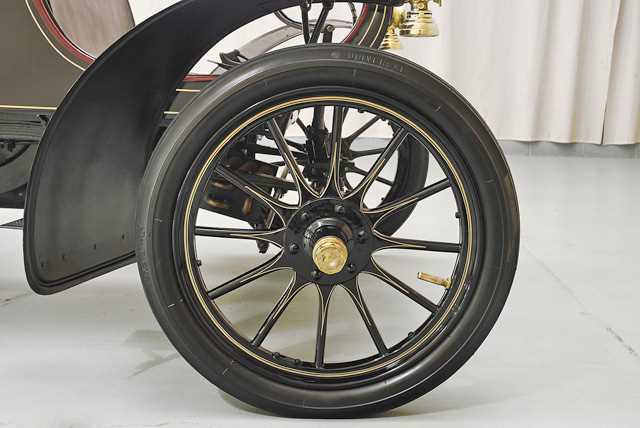 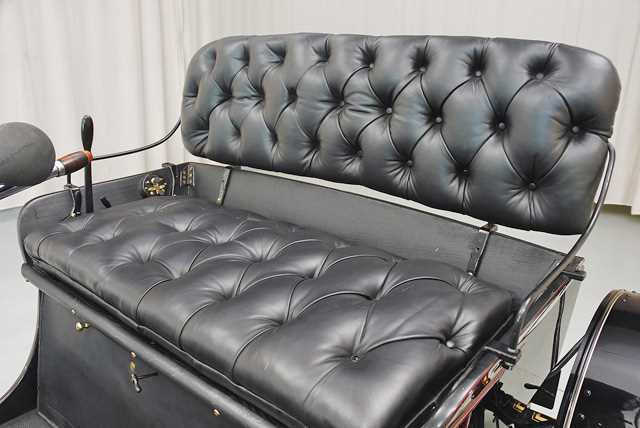 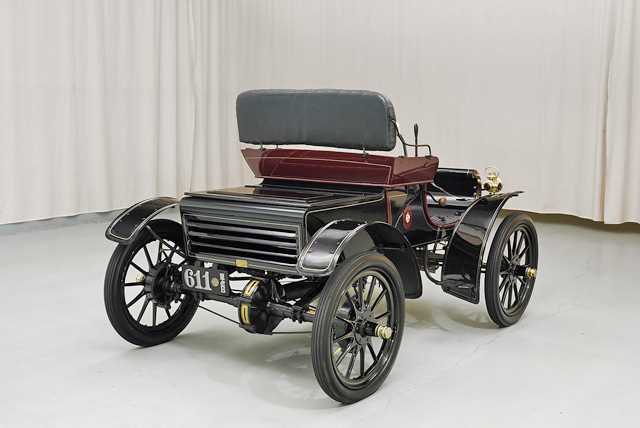 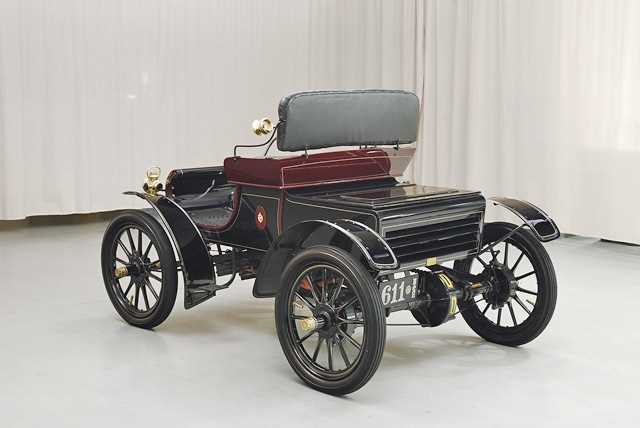 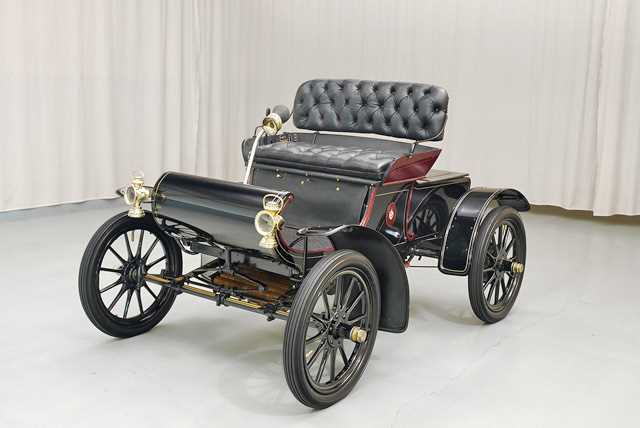 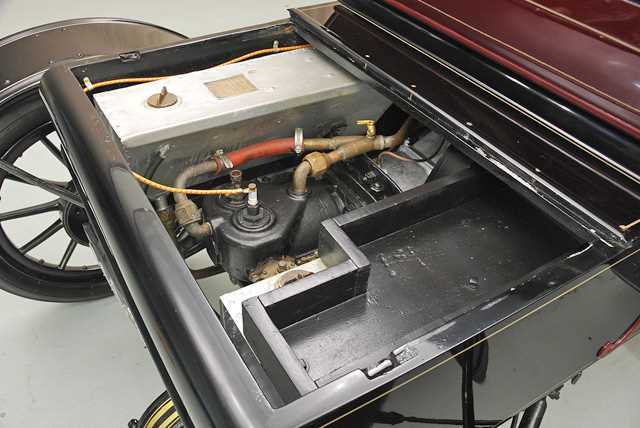 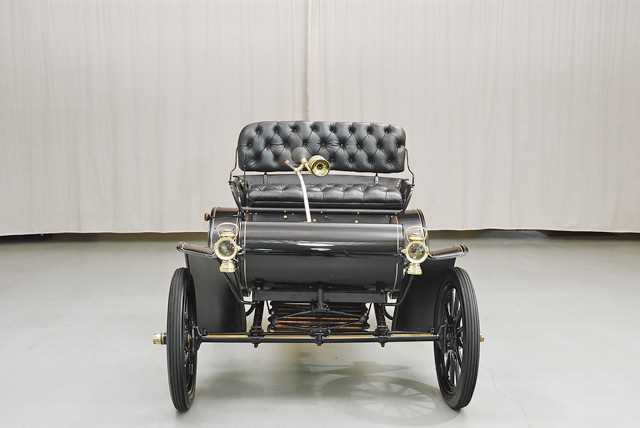 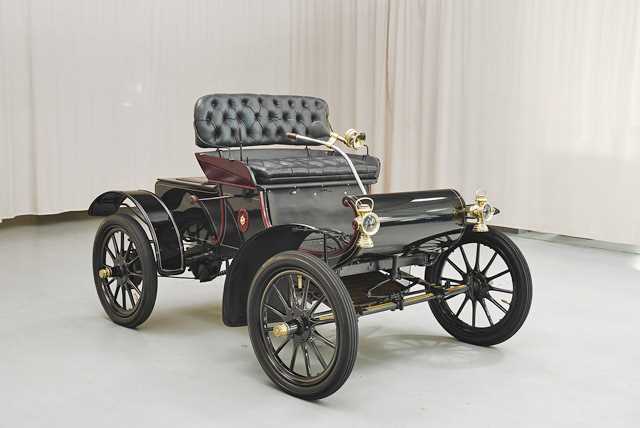 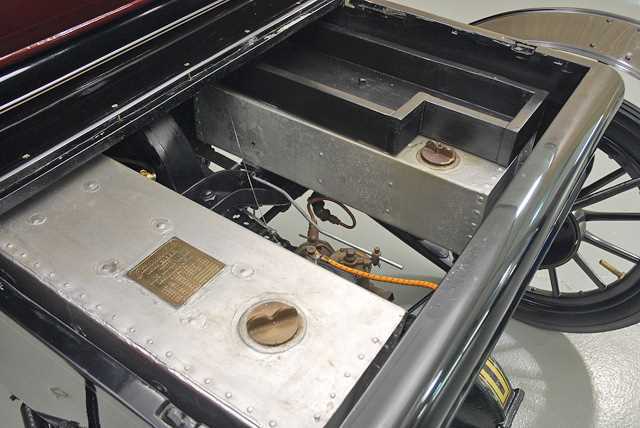 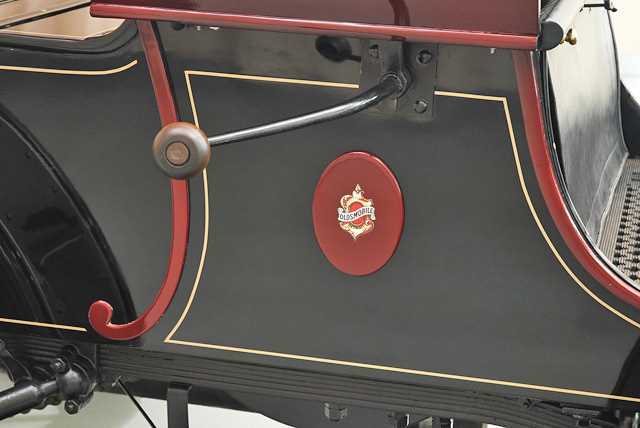 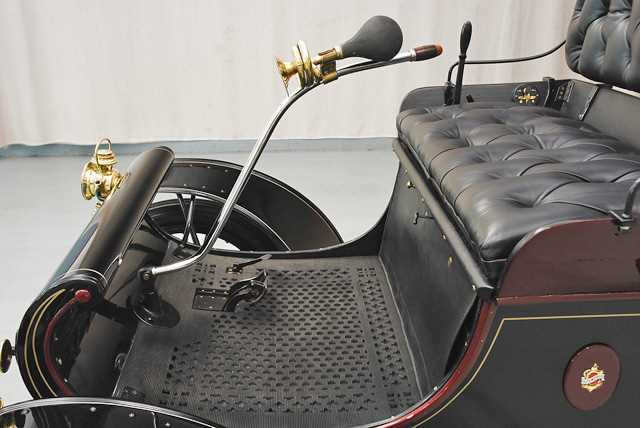 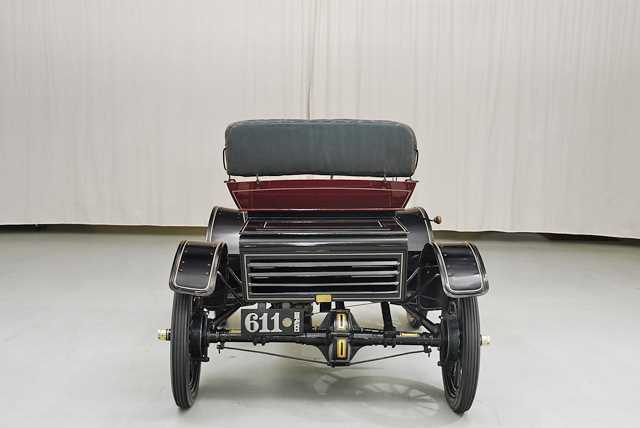 The 1905 Model B curved dash runabout continued with the curved dash designs developed in 1901. 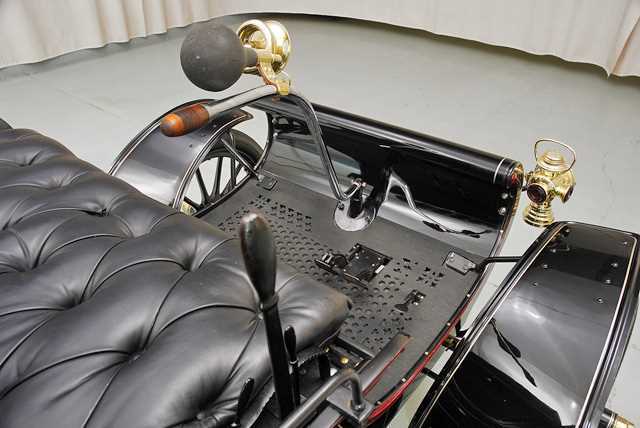 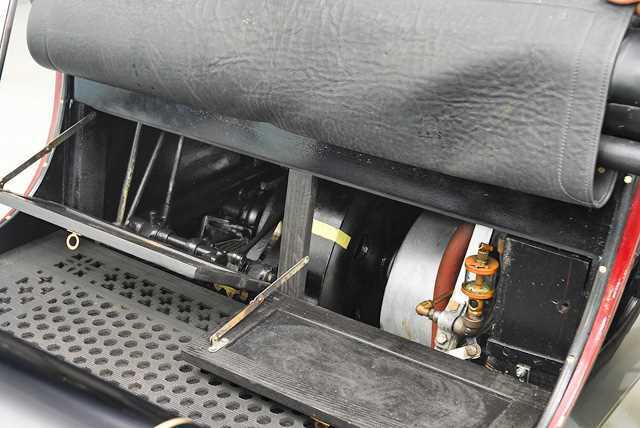 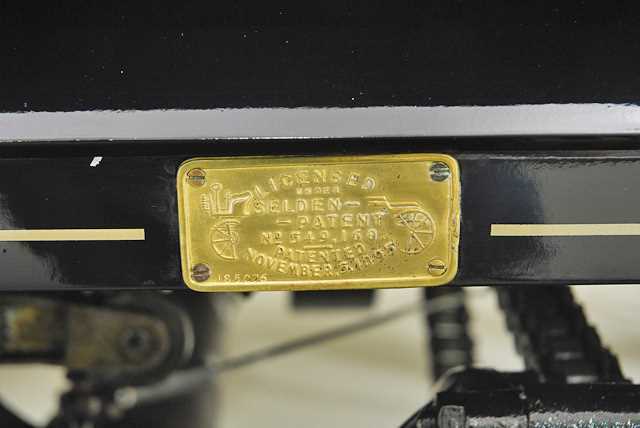 The curved dash model kept the tiller controls while other Oldsmobile models used steering wheels. 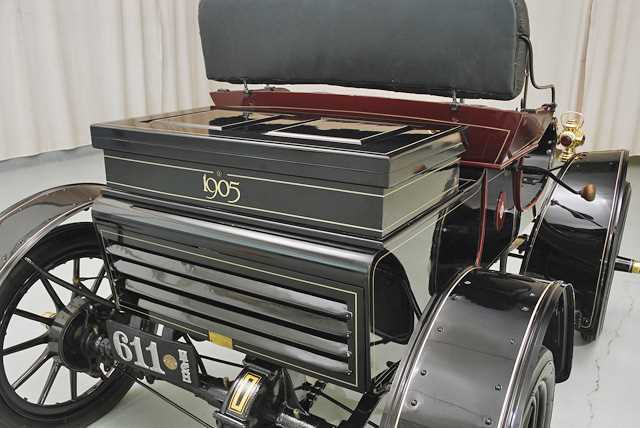 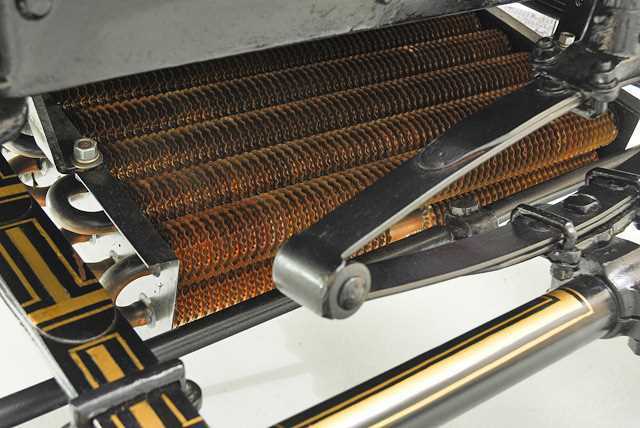 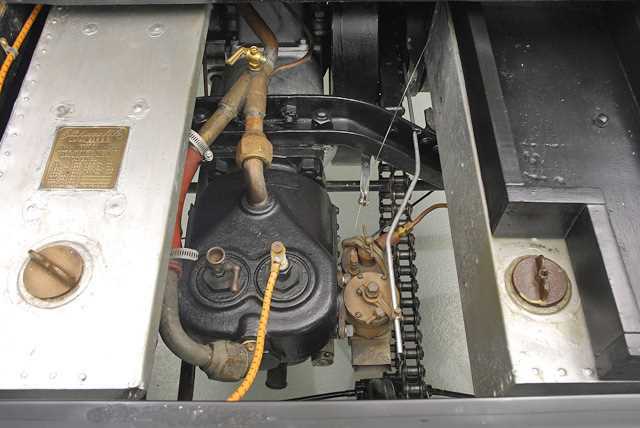 It was powered by a one cylinder engine rated at 7 horsepower at 600 rpm. 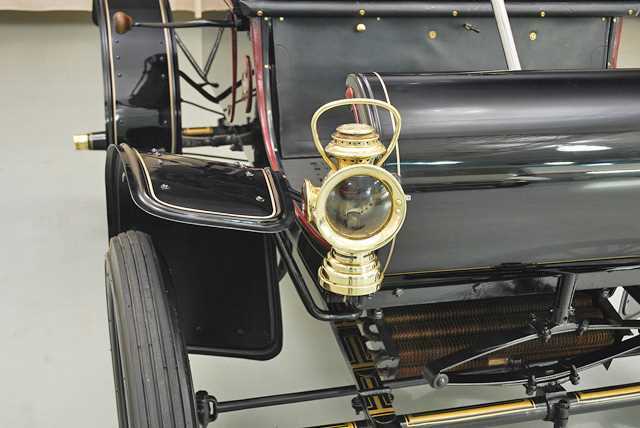 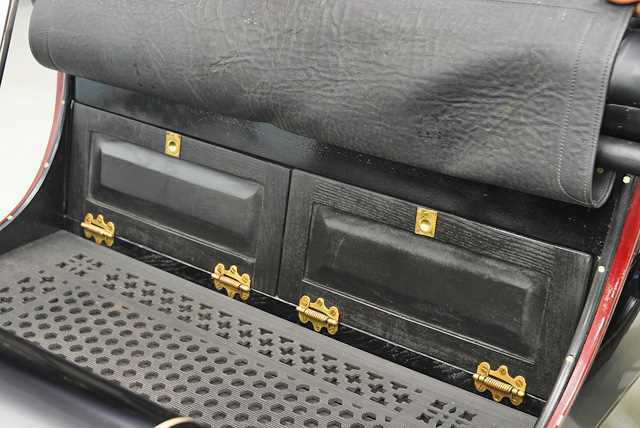 The curved dash models would disappear from the Oldsmobile lineup in 1906.